A single Falcon 9 rocket is about to fly for the third time. 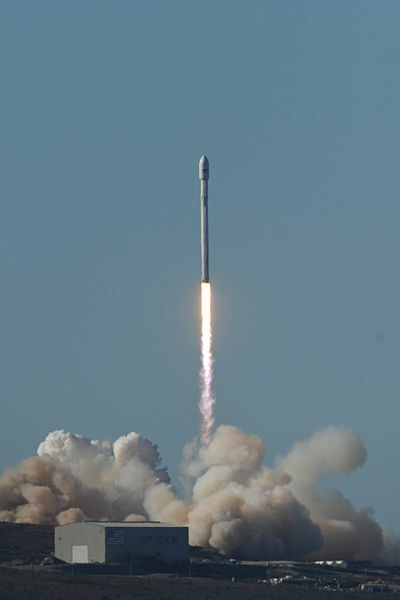 A SpaceX Falcon 9 rocket will launch Spaceflight’s SSO-A rideshare mission from Southern California at 1:31 p.m. EST. 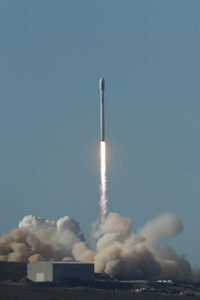 The launch was delayed from November 28 due to strong high-altitude winds. 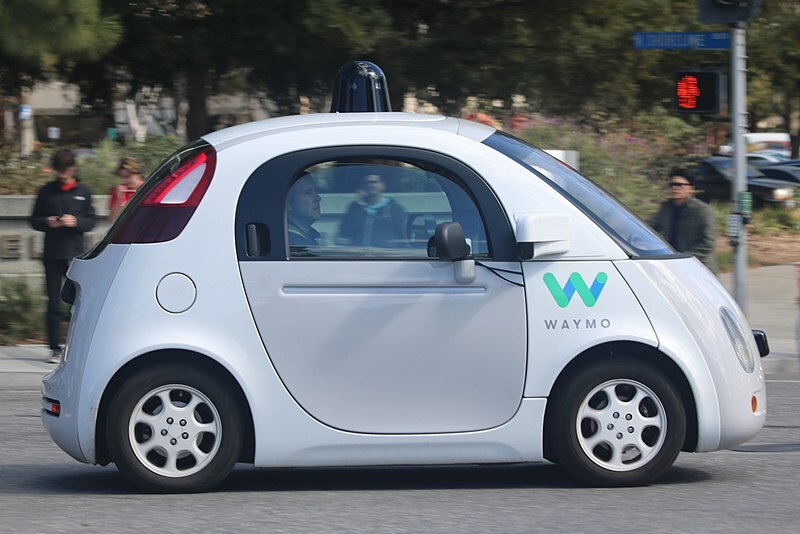 Google’s Waymo gets permission for human-free driving tests in the Golden State. 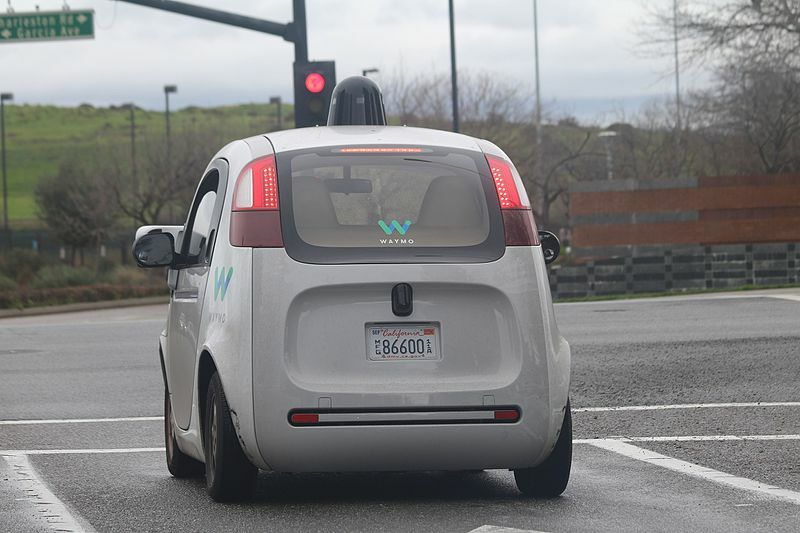 Waymo, the self-driving unit of Google parent Alphabet, has won approval from California to begin the first tests of fully driverless cars without human safety drivers at the wheel as a backup on state roads. The company is the first to receive a driverless permit in the Golden State. The company has been granted the permission amid an increase in skepticism about the real-world readiness of self-driving technology. Hackers can steal your keyless car in 60 seconds. Top tips to protect your vehicle from being hacked. 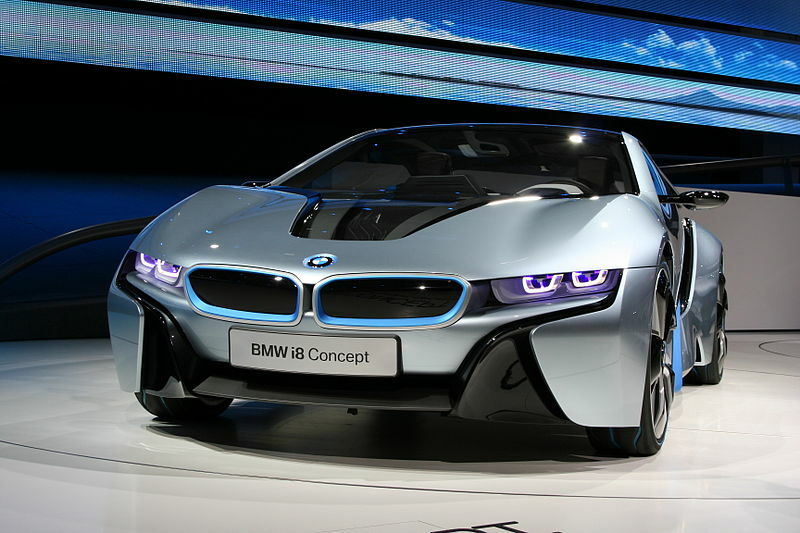 Car makers are adding increasing amounts of technology to our cars, and new technology comes with new risks that drivers need to understand and learn how to prevent. The rise of keyless cars has triggered a wave of thefts, studies reveal. While three in five wouldn’t buy a keyless car due to hacking risk, insurance premiums could rise for those who own a model frequently targeted. World’s first flying car that can turn into a plane and can fly at 100mph is going on sale in the US next month. The two-seat hybrid electric vehicle is manufactured by Terrafugia, owned by the parent company of Volvo. 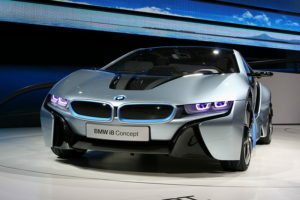 It can switch between driving and flying modes in less than a minute. The price has not yet been determined but preliminary sales for the first of the pioneering models will begin next month, according to China’s news agency. Volvo Cars unveiled a fully electric robot-taxi a few days ago, as the Swedish company races to meet an ambitious target for driverless vehicle sales with its Uber supply deal on hold. 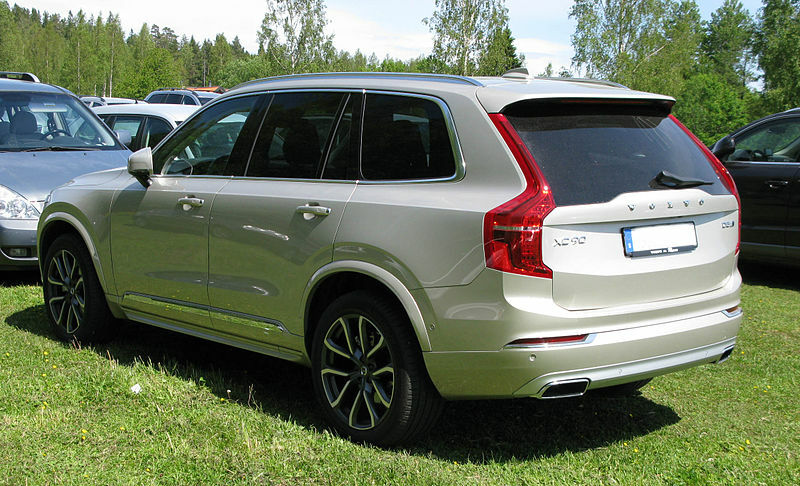 Volvo’s self-driving ambitions have been closely linked with Uber for a long time. Ride-hailing company was operating a fleet of autonomous Volvo XC90s until a fatal collision occurred with a pedestrian which brought the program to a halt. 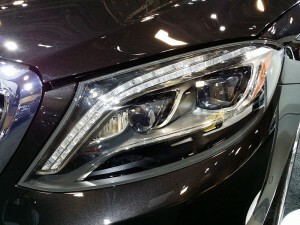 Mercedes EQC is the first in a range of premium electric vehicles. Mercedes showed its first fully electric SUV at an event in Stockholm this week, becoming the latest automaker to take on Tesla. 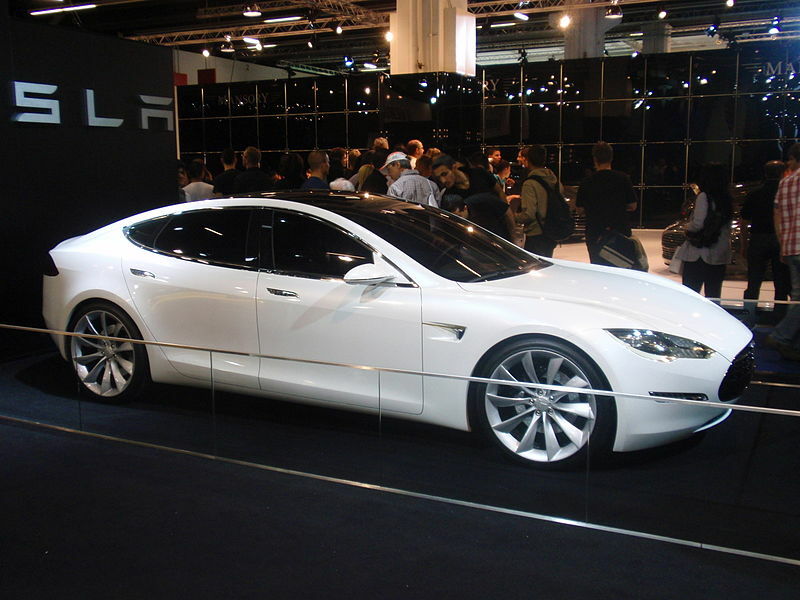 Called the EQC, the sports utility vehicles has been built as the first car from “Electronic Intelligence” brand that aims to knock rival Tesla from its spot as a leader in the sector and take a lead in the fastest growing automotive market. 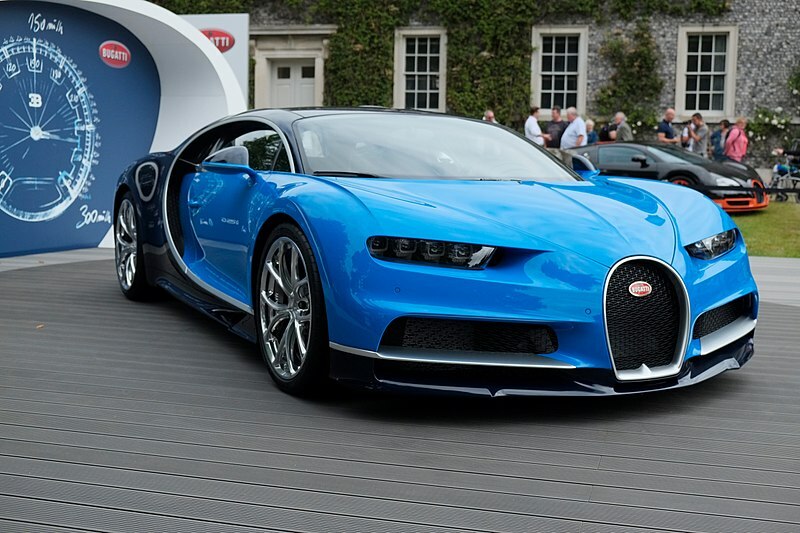 First ever life-size and drivable Lego Bugatti Chiron is a pioneering piece of engineering and design with 5.3 horsepower and a top speed of 12 miles per hour. Lego built a life-sized working replica of a $2.6 million Bugatti Chiron, the toy brick company announced in a statement on Thursday. The Bugatti model was first test-driven in June and made its public debut on Thursday at the Grand Prix Formula 1 event in Monza, Italy. The car was designed by the same Czech team that specializes in creations for Legoland attractions. Alphabet’s self-driving cars are reportedly annoying their neighbors in Arizona, where Waymo has been testing its vehicles for the last year. More than a dozen locals told they hated the cars, which often struggle to cross a T-intersection near the company’s office. One woman said that she almost hit one of the company’s minivans because it suddenly stopped while trying to make a right turn, while another man said that he gets so frustrated waiting for the cars to cross the intersection that he has illegally driven around them.